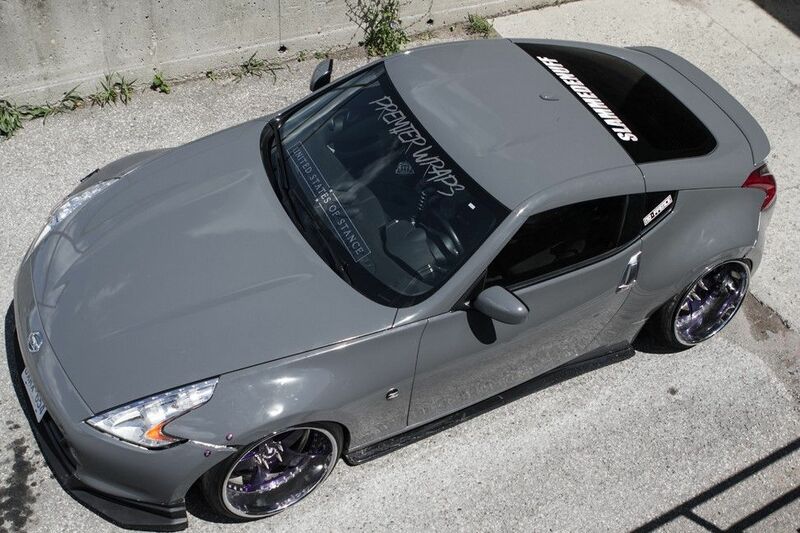 You’ve probably heard about the owner of this 370Z Nissan from Fitted. If you know the story of this guy, you might remember that Mike had issues with his plates. 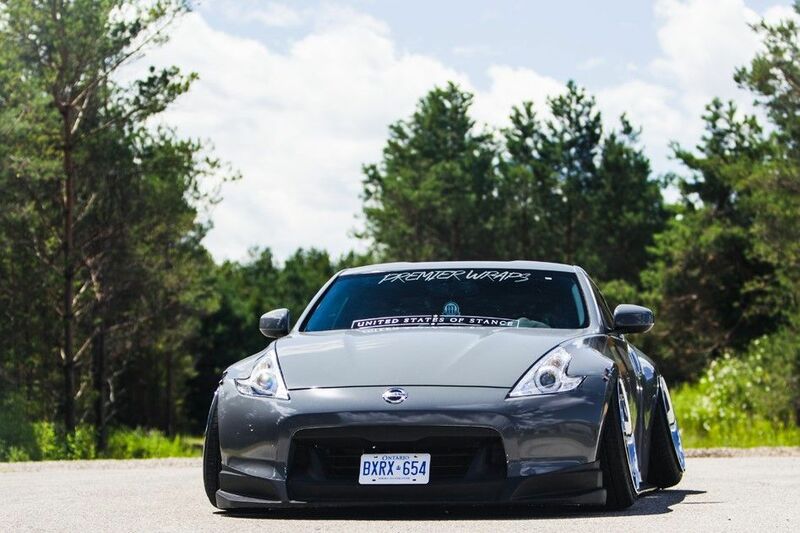 It is a common misconception that a car with lots of camber it is unsafe and should not be on the highway. Riding a stanced vehicle like this on the highways is no different that riding any vintage British auto. Hence, soon after the Fitted show, Mike made the decision that he needed to go further with the modifications. The substantial makeover was to include a new list of gorgeous AG wheels, AirLift Company air-ride suspension, a color change, and a significant level of cutting for making the wheels fit (while aired-out) devoid of ripping off the bumpers. 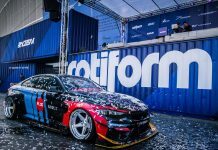 What attracts us most regarding this build are the tiny imperfections which have occurred to the car, such as a crinkle in the fender, or even a few peeled wraps. 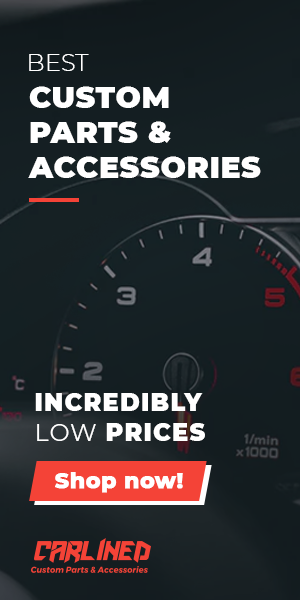 From this particular shoot, we can conclude that everyone changes their vehicles for a similar reason: to ensure that the car performs and looks exactly how an owner desires it to be – that’s it. With that said, there are many car enthusiasts with the track-focused builds, daily-drivable build, and show builds. However, for some reason, there will always be those few random guys in the scene who really feel the demand to be negative. Mike has always been going to the beat of his drum, and with this auto, he has mastered his perspective for a good ride once more. 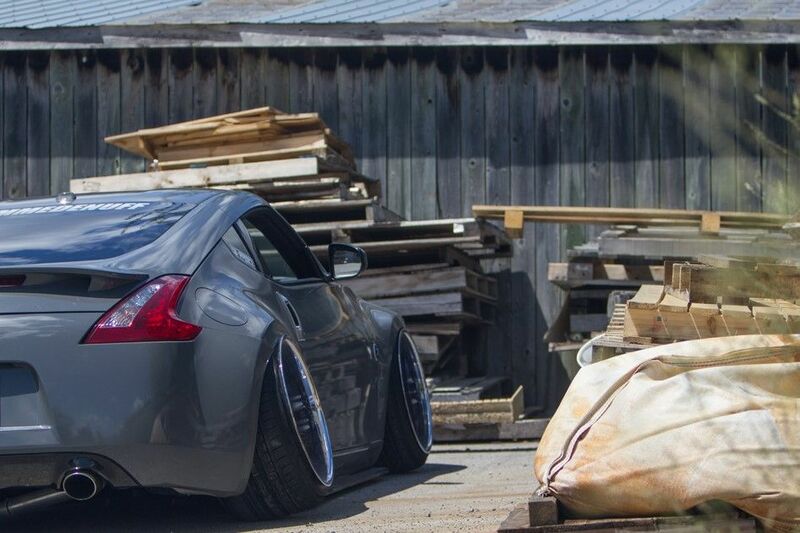 Some may say that he wrecked it, while other people will claim that he had stanced it out. In any case, Mike changed the car for himself. Take it or leave it, such a unique and constantly evolution is a rarity nowadays. BC Racing Struts with UAS Bag Overs and v2 management.